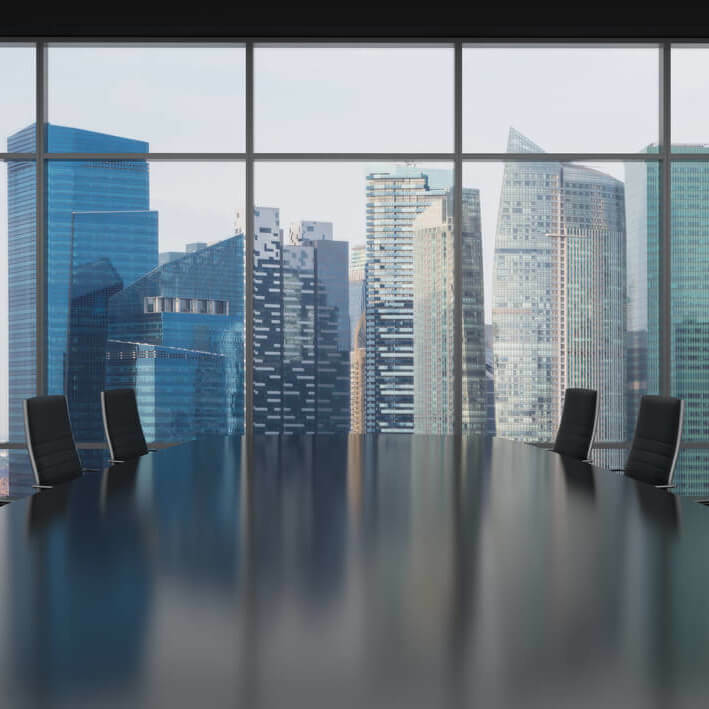 In a crowded and competitive market-place, where all ICAEW member firms are expected to meet the ICAEWs Practice Assurance Standards, finding an accountancy practice that is different can be challenging. 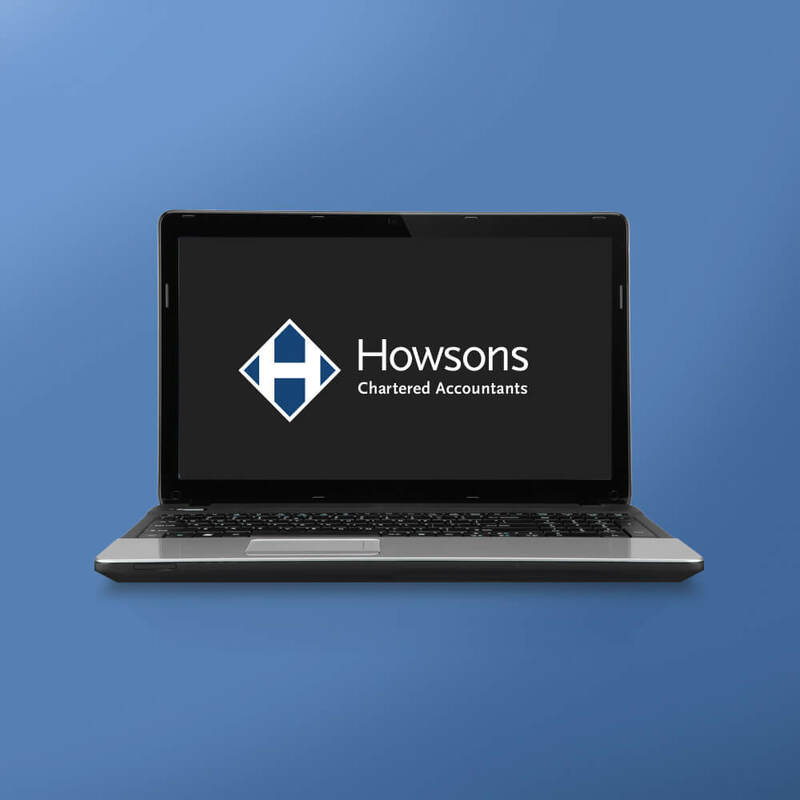 Well look no further, at Howsons, we pride ourselves on being different from ensuring that our clients understand our values and service expectations to delivering large practice services on small practice prices. With our experienced and knowledgeable team you can be assured that we offer a service that is right for you. 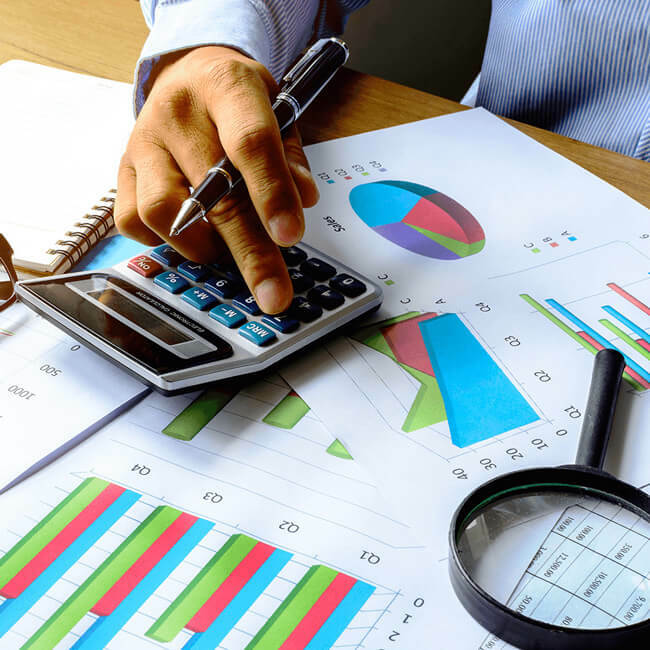 Whether you are a start-up business requiring practical advice on bookkeeping or a large company requiring a statutory audit which provides real added-value, Howsons can deliver. We have a distinctive blend of characteristics that differentiate us from the competition. We put our clients first, invest in our staff and maintain our presence in the community. We operate flexible work practices which means that we can offer out-of-hours appointments, at evenings and weekends to suit you. Our service standards are published. We think you have a right to know what you can expect from us. To further extend the scope of our service offering where we don’t necessarily have the in-house expertise, we have developed affiliations with other trusted organisations. These include financial services (Pace Ward), advanced tax strategies and rates reduction (CVS). We continue to develop these strategic alliances to deliver relevant services. 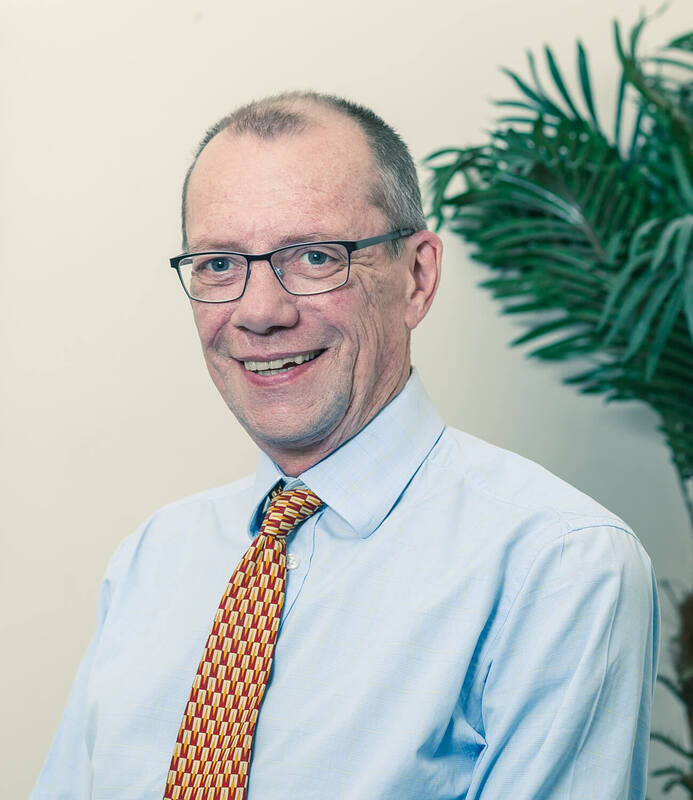 James Eyre-Walker has a Master of Business Administration (MBA), bringing broader commercial knowledge to bear on client strategies and development. Vicky Hulse is not only a Chartered Tax Adviser, but has an Advanced Diploma in International Taxation and is qualified with the Society of Trust and Estate Practitioners.